To be a member of gamersaloon.com you must enter your location and birthdate. This is needed to verify that it is legal for you to particiate in games of skill for cash prizes on our website. Log in to your GamerSaloon account. 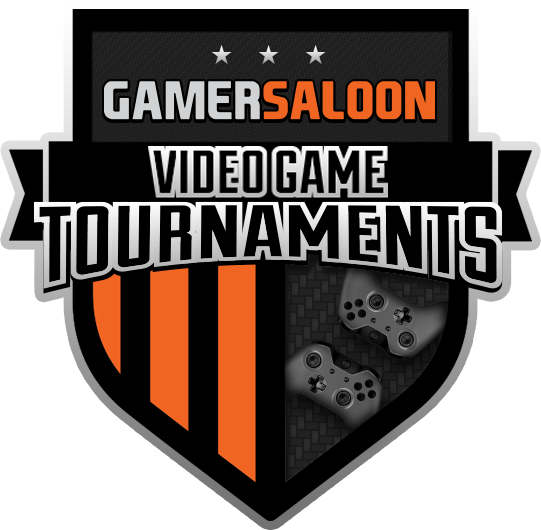 GamerSaloon is the #1 site for cash prize video game tournaments. Compete for cash playing FIFA online 1v1 or multiplayer tourneys. Got a crew? Play 2v2-5v5 on GamerSaloon. Fast and easy withdrawals through PayPal or check. Create a challenge, browse open challenges, or challenge a player thats online now in the Shoutbox. Link up online and play your match. Report your results and get paid! "GamerSaloon helped me get to the level I'm at today. It's a different game when there's something on the line." "I've been a GamerSaloon member for almost 10 years. The site is easy to navigate and is a good way to earn some extra cash. People are always looking for games, so its very easy to find a match." "I have been playing and competing on GamerSaloon for close to 6 years. It jump started my growth and development of skills on my way to becoming a Madden Pro. All while allowing me to make some extra cash playing a game I love." "GamerSaloon is where I came up. Without GamerSaloon I wouldn’t be where I currently am as a Madden player." "GamerSaloon has helped me grow as a Madden player because I would match up with players from all different skill levels. Customer support is great and I can make money doing what I love to do." "I have been playing on GamerSaloon since 2008 and have loved it ever since. It’s the best way to make some quick cash doing something I enjoy. Other sites have come and gone, but GamerSaloon always remains #1." "GamerSaloon has a strong support team that handles any issues / concerns I have. I've always appreciated how they handle things directly and not with automated responses from bots." "My experience with GamerSaloon has always been great & very professional. GamerSaloon gives gamers a real opportunity to turn their dreams into reality." 16 of the best NBA 2K players earned their spot in the $10,000 finale hosted by GamerSaloon at Little Caesars Arena in Detroit. Play in video game tournaments for cash prizes. There are matches ready to play on GamerSaloon now. Sign up, set up your profile, and fund your account to start playing for cash. 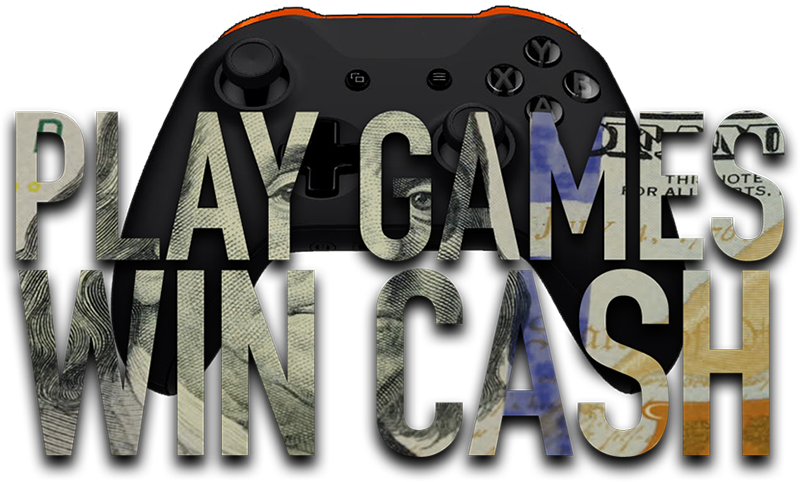 MAKE CASH PLAYING VIDEO GAMES NOW.